When you look at the world from a different point of view – from eyes that constantly embrace and applaud beauty- all you see becomes a form of Art, that, then transforms into FASHION! It is rare to meet people with extra ordinary intelligence that allows to perceive things from a totally different angle. Here is one such man- A man whose name is well spread in the modern Art and Fashion Industry.He opens up about Miss India International. 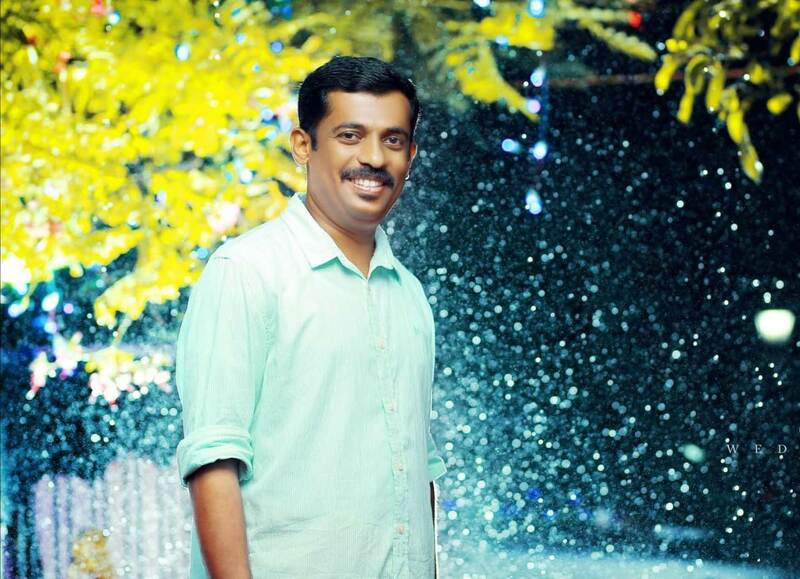 Meet Mr. Jiss Victor, an Art Curator and Event Organizer hailing from the beautiful city of Kochi. 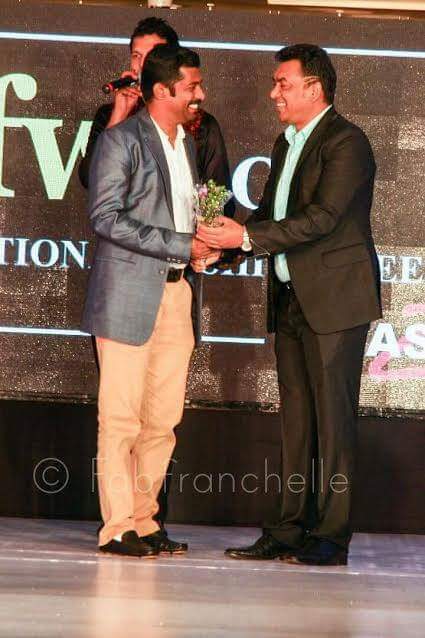 This exceptional person in the field of art and fashion, ornate different positions- as the Director of the famous Buddha Gallery, as the South Indian Director for the beauty pageant Miss India International, as the CEO of one of India’s most sought after online fashion magazine- rageNyou and also a professional Social Worker. His love for fashion is stimulated by his involvement with Arts and believes that fashion is nothing but a different form of art that has the power to beautify and change the world. So, what led you to the world of fashion? Fashion has always been a passion ever since my youth and I have always kept myself updated with the Fashion World. Because of this, I always wanted to venture out in the field, which led me to be a part of many fashion shows as well as start my very own fashion magazine. Apart from that, I have always observed fashion as an art. What are your major achievements in the fashion world? 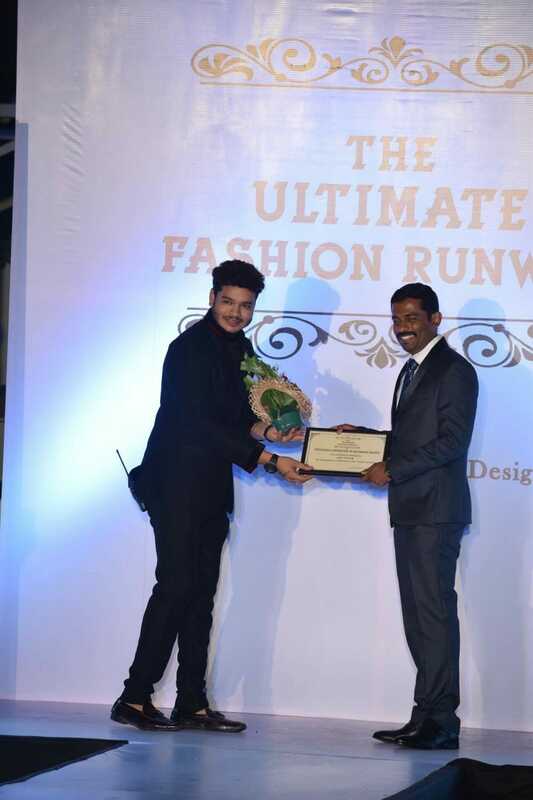 The most recent achievement I have obtained was the Ultimate Fashion Runway Awards (Pune) for my outstanding contribution to the Indian Fashion World. Apart from that, I have promoted many upcoming designers, Choreographers, models, makeup artists and photographers in the field by giving them opportunities and wonderful platforms to showcase their skills. I am a keen lover of fashion in general, hence will be using the upcoming pageant of ‘Miss India International- Kerala’, as a platform for the same. How do you think fashion can make an impact on the society? Fashion definitely has a social impact. It is a kind of art and the way a society follows a particular fashion in any aspect, is a sign of representing one’s own individuality. Fashion being an art can also boost confidence, and is always associated with positive vibes. Fashion as an institution cannot be neglected and is something which gives everyone their own identity. Could you please describe a few words on your recent award? The most recent award which I have won is the ‘Ultimate Fashion Runway Awards’ for my outstanding contribution to the Indian Fashion World. I am truly honoured that I have been the recipient of this award and I have the opportunity to take up more responsibilities in the field. I would definitely continue promoting more talented individuals in the world of fashion and will also provide maximum support. ‘Miss India International’ is a promising beauty pageant with me as the South Indian Director. The platform will be huge for upcoming models and designers as the state-wise winners will be featured in the finals which will be happening mostly in Delhi. The first quarter of 2019 will witness Kerala and Tamil Nadu state wise pageant of Miss India International and my advice to upcoming people in the field is to look for opportunities like these so that they can push themselves forward to even National opportunities, since only very few pageants provide such opportunities, with Miss India International being one of the major. What is your world apart from Fashion? 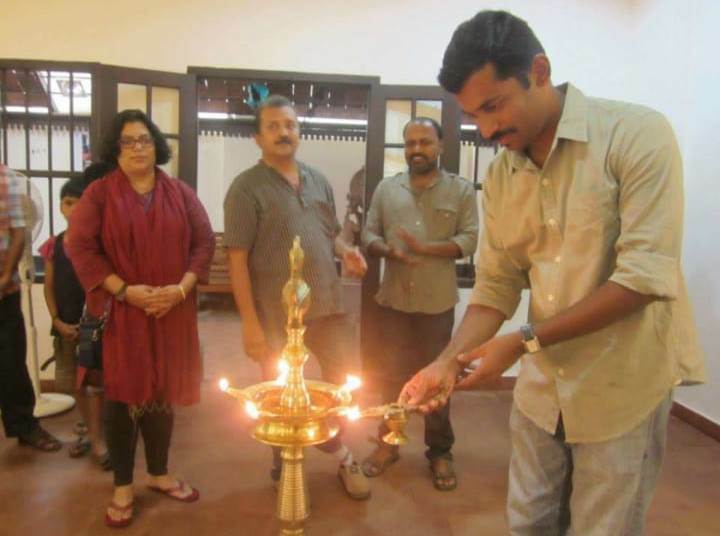 Art is the other aspect which I am really passionate about, and I have been able to organize various events and Art shows, both in the Indian and International levels. Apart from Art and Fashion, I prioritize my family, especially my parents and my wife, Jamie- who is working with Gulf News, Dubai. Although I am newly married, I can always be happy about the fact that I am married to someone who supports me in all my ventures. How do you think you have influenced the Indian Fashion Industry? As mentioned earlier, I have been able to successfully feature many upcoming models and designers, and have also mentored a few of them in the field. This was one of the major drives that led me to the starting of my online Fashion magazine- rageNyou, with Narayanan Mohan as the backbone (Managing Director). Apart from Miss India International, we are also planning to organize a fashion week as well. Mr. Jiss Victor is also a holder of Masters Degree in Social Work.He has worked in many Indian and International organizations in his youth in India and Africa. He has associated himself with many organizations like Greenpeace, WWF, Sun Shine, Cherubs and much more as a part of his charity and social works. The man behind a major revolution in the Indian Fashion world signs off the interview by promising that he along with his rageNyou team will be back next year (2019) with a surprise event.